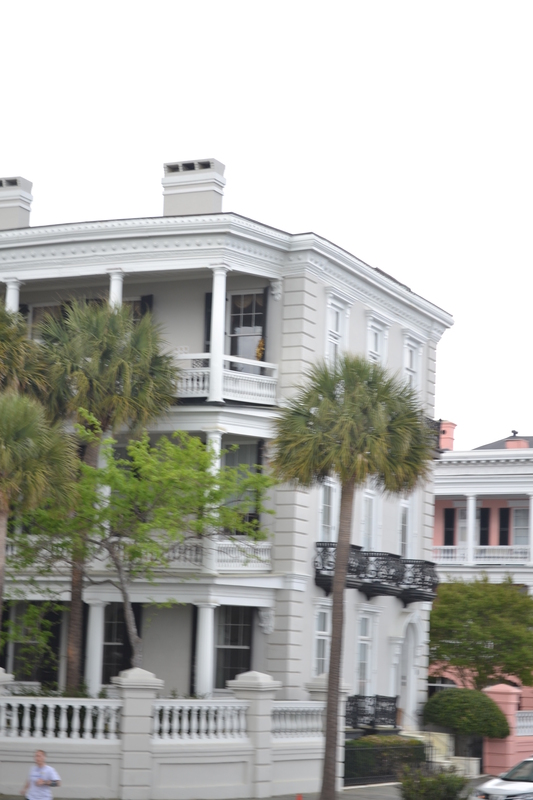 To take advantage of the warm, newly Spring weather, my sisters and I took a road trip to Charleston, South Carolina. Baby E went along for the ride. 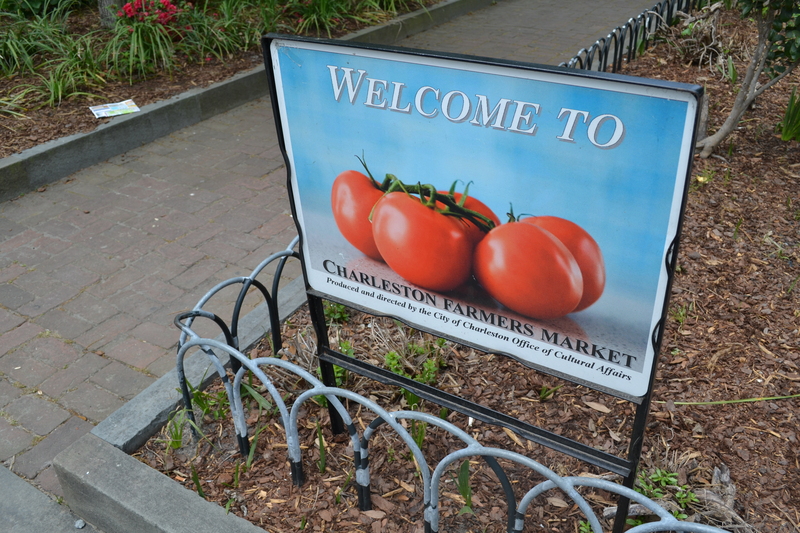 We arrived in downtown Charleston just in time for lunch. 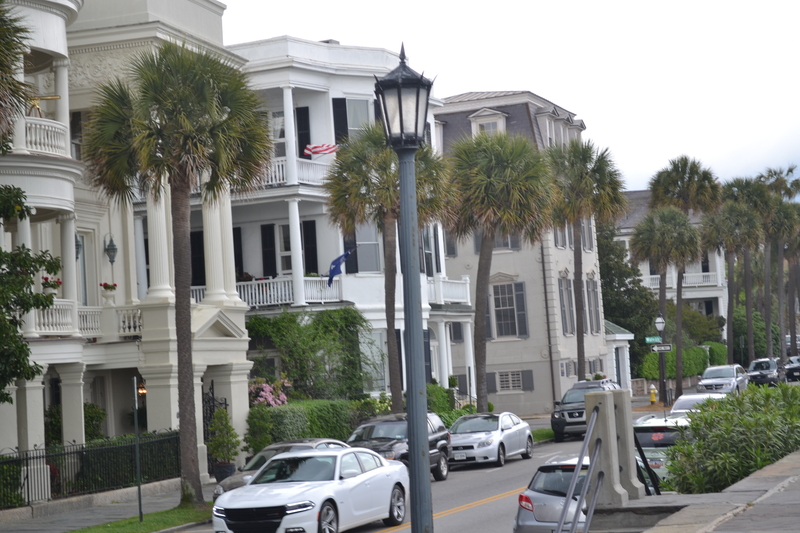 Our first stop, Persimmon Cafe, off of Calhoun Street, blocks away from the heart beat King Street of Charleston. 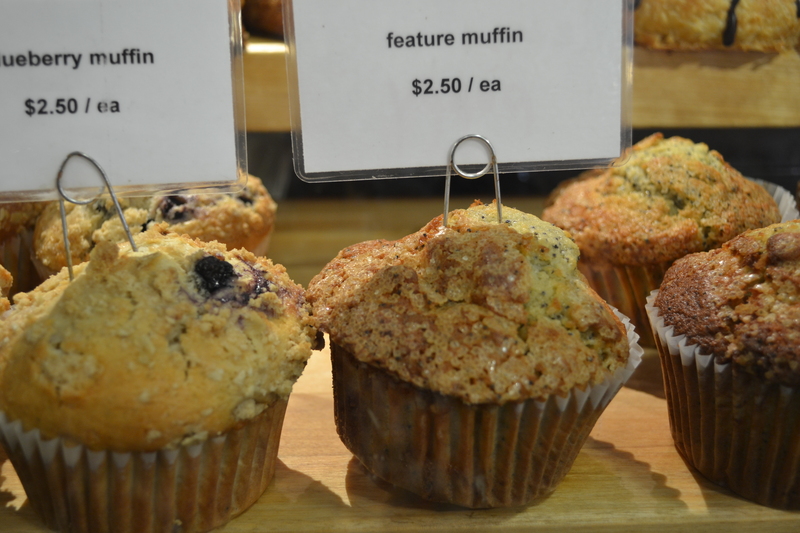 Persimmon Cafe is a modern, rustic cafe that features gourmet paninis and sandwiches. 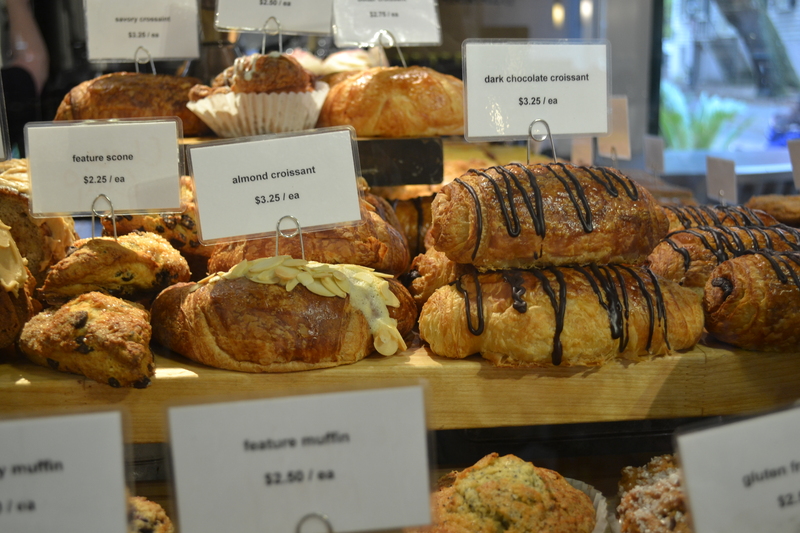 With a convenient location near the College of Charleston and Medical College of South Carolina, this cafe was buzzing with college students grabbing a bite and prep for the approaching finals. 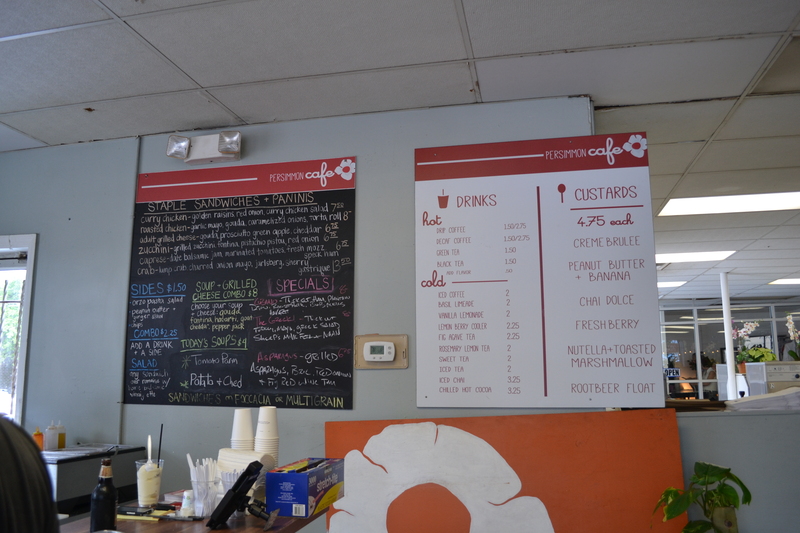 What makes Persimmon Cafe even more special, is that it’s located inside a laundromat. You read right, not next to one, not nearby one, inside a laundromat. The restaurant takes up about 1/5 of this fairly clean, large laundromat. 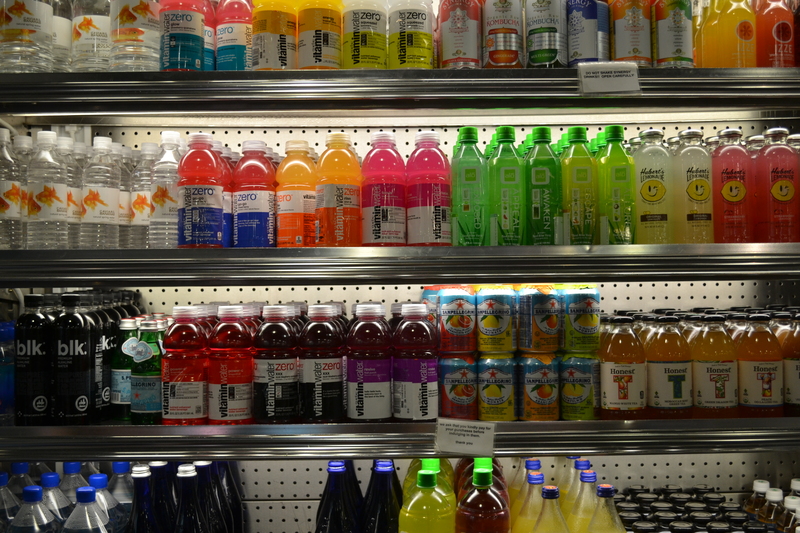 Your sandwiches are prepared at the same counter where you order. A long wooden table is lined against one of the laundromat walls, facing Calhoun Street. Guests can people watch while finishing their lunch. Baby E adorably waved and blew kisses to the cars driving by. I think he melted a few hearts. 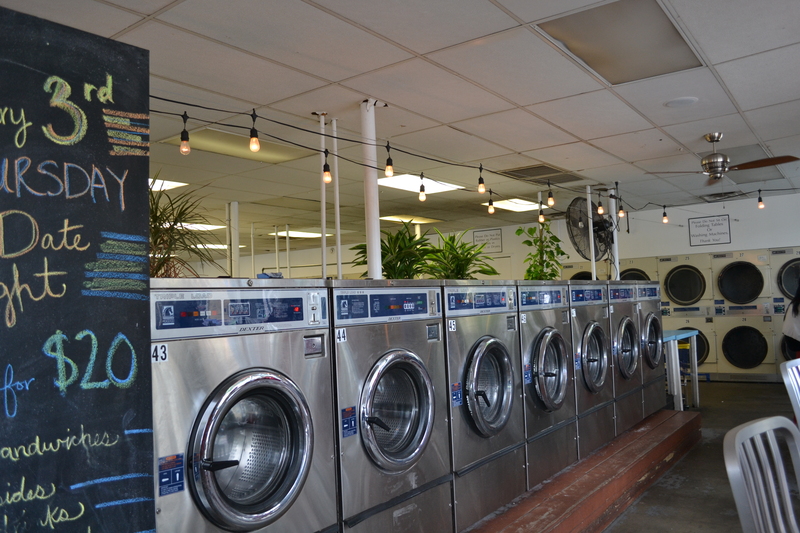 Behind the table and metal chairs are rows and rows of washer and dryers, spinning and spinning in their hypnosis cycles. 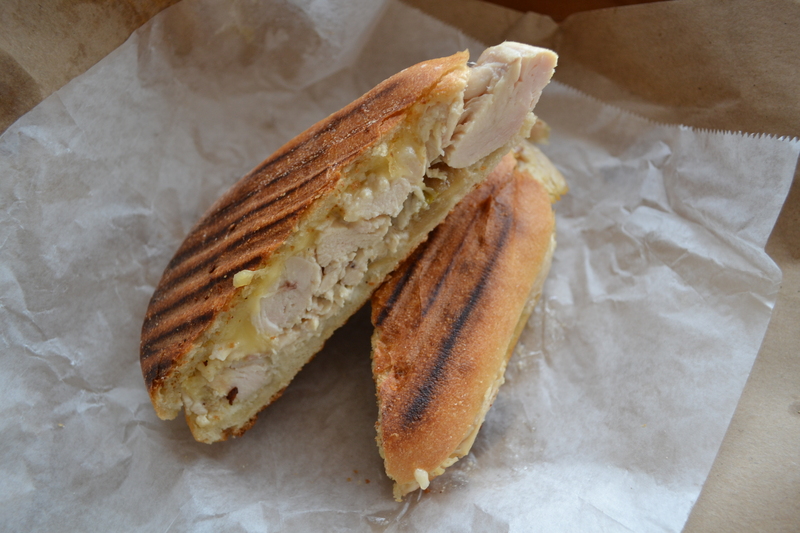 As you inhale the freshness of newly cleaned laundry, the server brings your sandwiches, neatly packed in brown meat wrapping papers. We ordered the tomato soup and smoked gouda grilled cheese, the roasted chicken, the adult grilled cheese, and a grilled cheddar and chicken panini for baby E. For drinks, we ordered the vanilla lemonade. 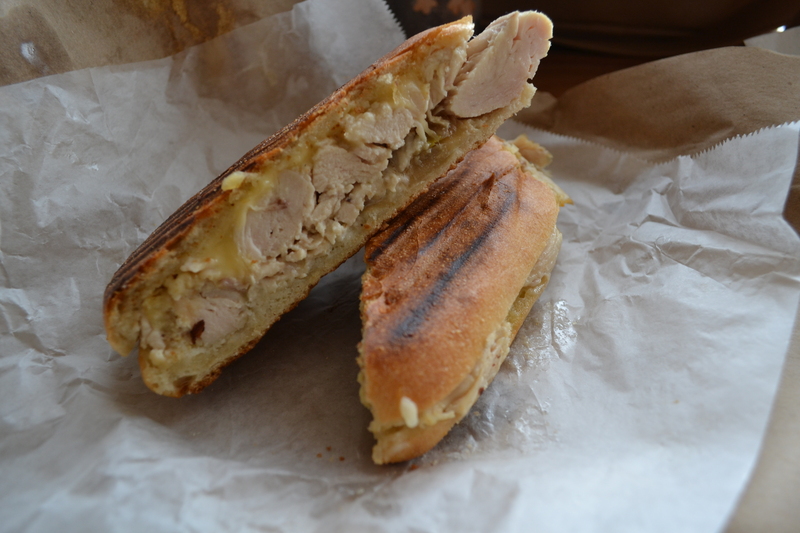 The sandwiches were gooey with melty goodness, deliciously tucked between two slices of toasted buttery bread. The roasted chicken was juicy and finger licking good. 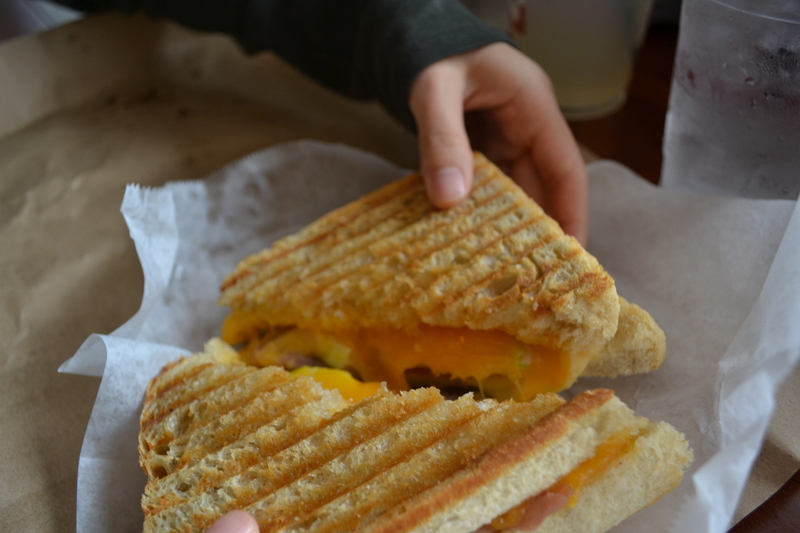 We loved dunking our paninis in the creamy tomato soup. The sweet tomato broth was smooth and perfectly seasoned. Baby E approved. 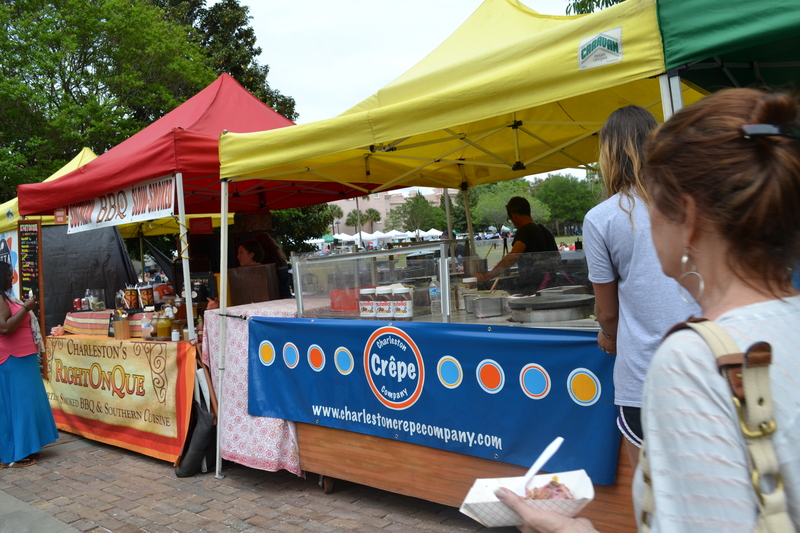 After lunch, we walked back to the intersection of Calhoun and King Street, where we entered Marion Square. 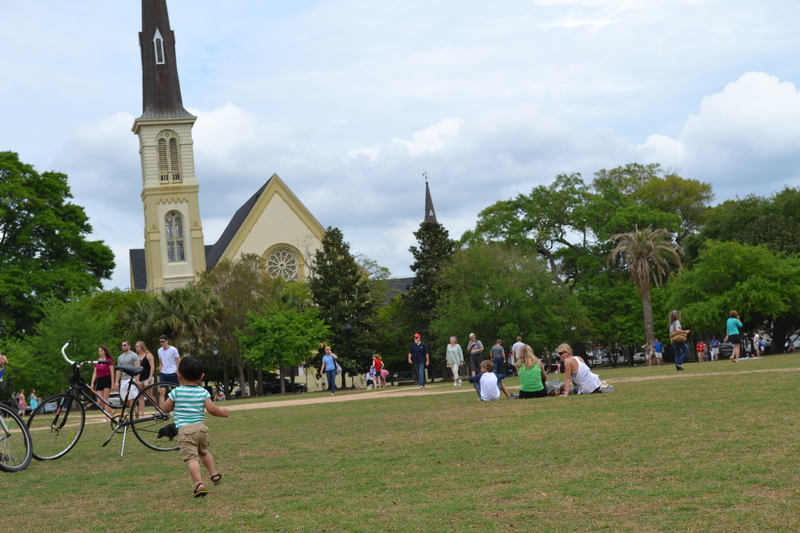 This beautiful, 10 acres park serves as stage to many of Charleston festivals and urban activities. 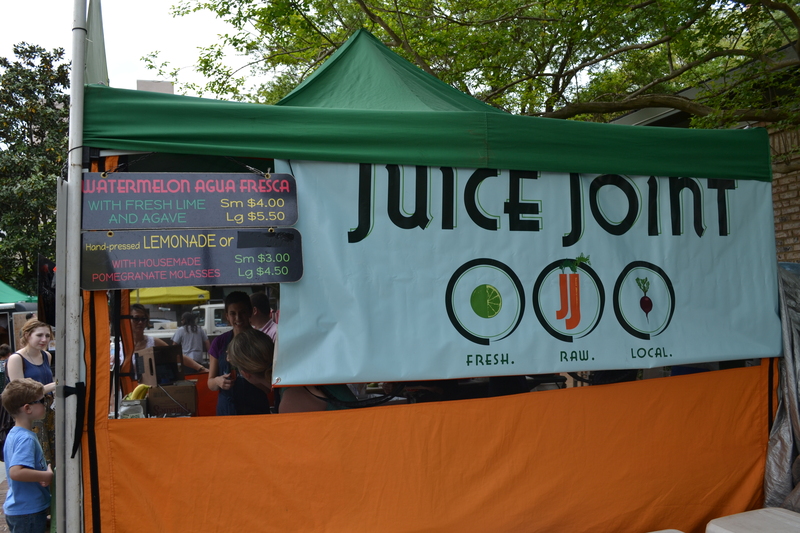 We were lucky, as the weekly Farmer’s Market were open with local farmers and merchants. 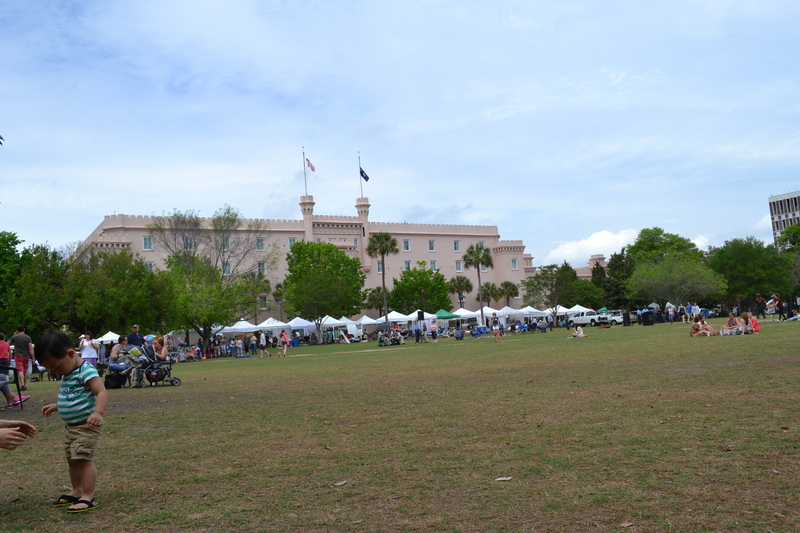 We did not get to visit all the vendors, as we were busy chasing baby E around the lawn. 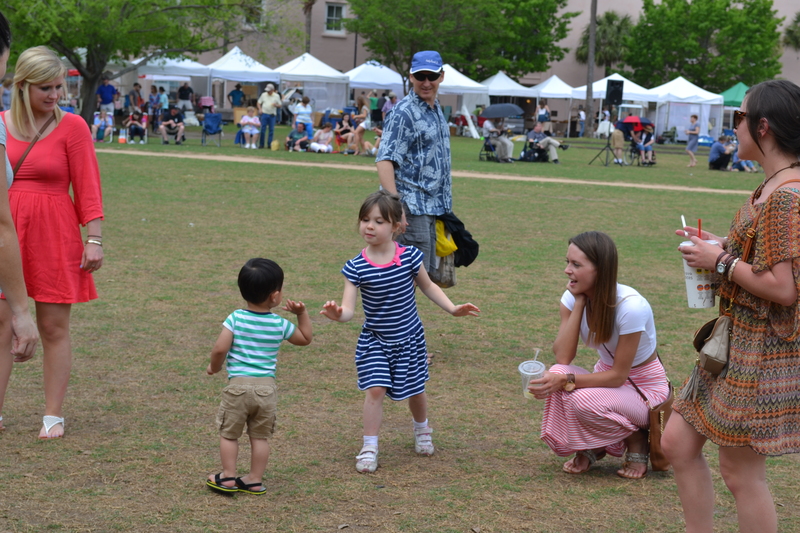 He had a blast socializing with the locals! 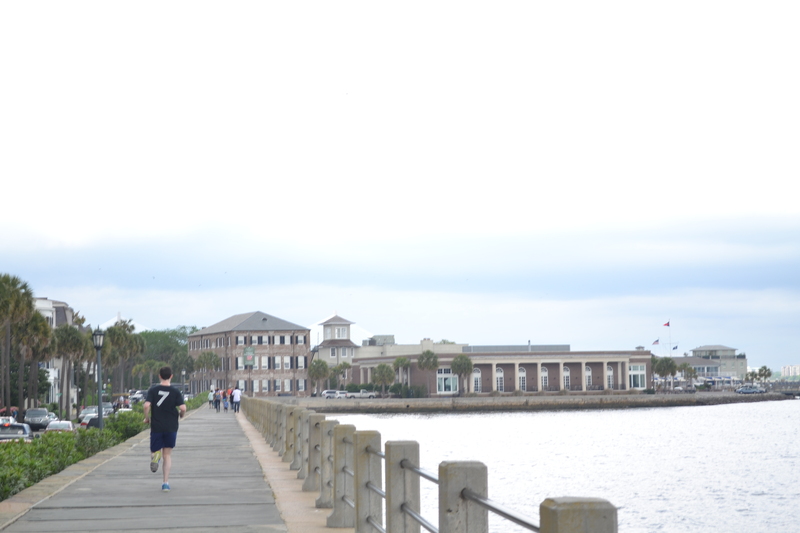 We continued to walk our way through downtown Charleston, stopping by The Battery, Rainbow Row, and White Point Garden. 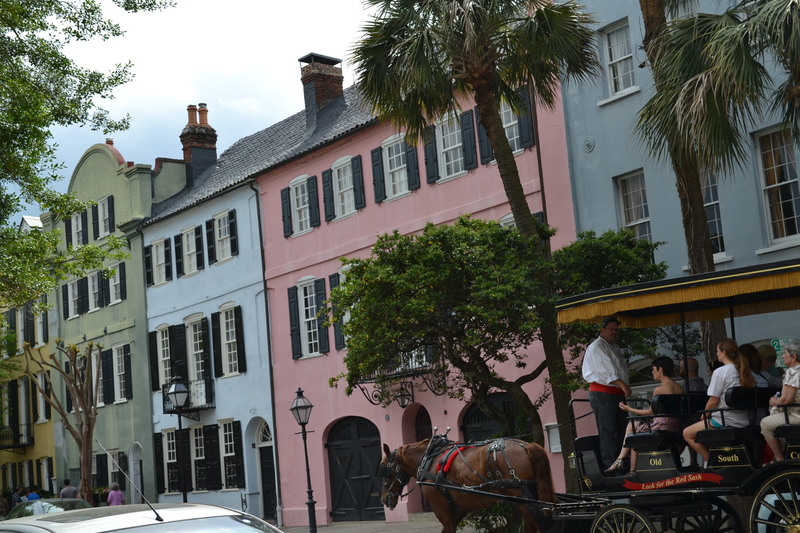 Charleston lacks tall skyscrapers, but are filled with beautiful townhouses, parks, and coffee joints. 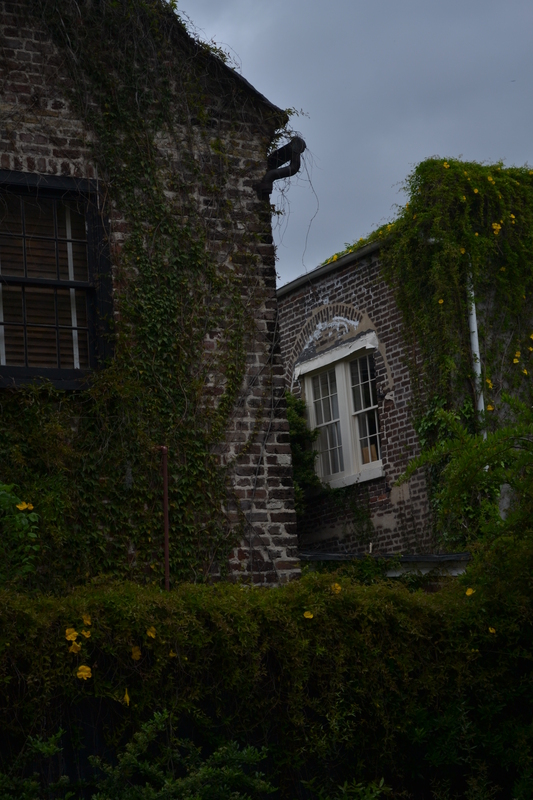 The architectures reminded me of a mixture between Savannah and New Orleans. There were gorgeous homes with white picket fences, then there were French style homes with high balconies, ready to spill beads at the passer-by. The streets were crowded with students in full discussions with one another. 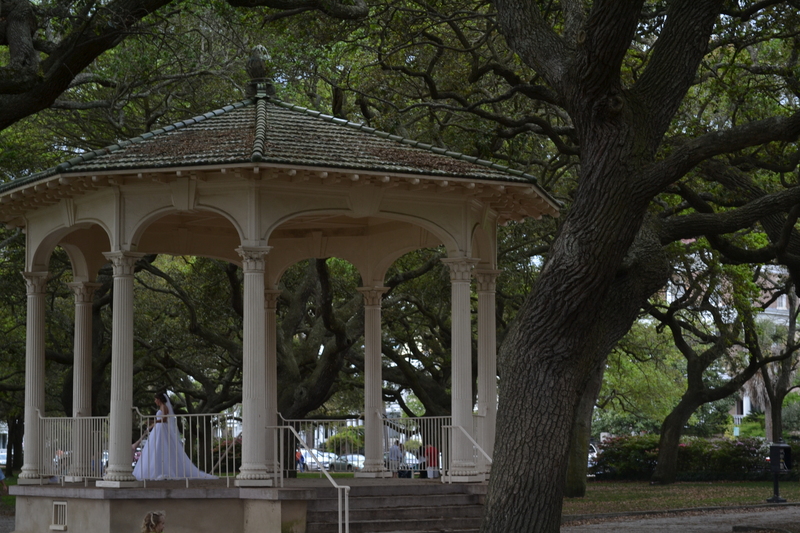 We passed multiple bridal shoots, with the brides glowing in that southern belle charm. It was also prom night for the local high schools. Teenagers were giddy in their formal wear, their moms following behind, snapping photos and directing different poses. For dinner, we had planned to dine at Xiao Bao Biscuit, located on Rudledge Avenue. I’ve always hated downtown parking, and this night was not any different. We had to circle the restaurant multiple times before finding a parallel space in an alley. I hate downtown parking, I hate parallel parking even more. Regardless, we finally made it to the restaurant only to find out that they have maxed their capacity and cannot take anymore guests for the night. With a hungry baby whining for food, we decided to walk a block over to Lana Restaurant and Bar. The hostess told us they did not have any more seating, even though we can clearly see at least five empty tables in the dining room. They are all reserved, she said. She offered us the community table, where we would sit with other diners and get a clear view of the kitchen. That would have been fine, except the table was too high for baby E, and they did not have a booster seat with a seat belt to secure him. 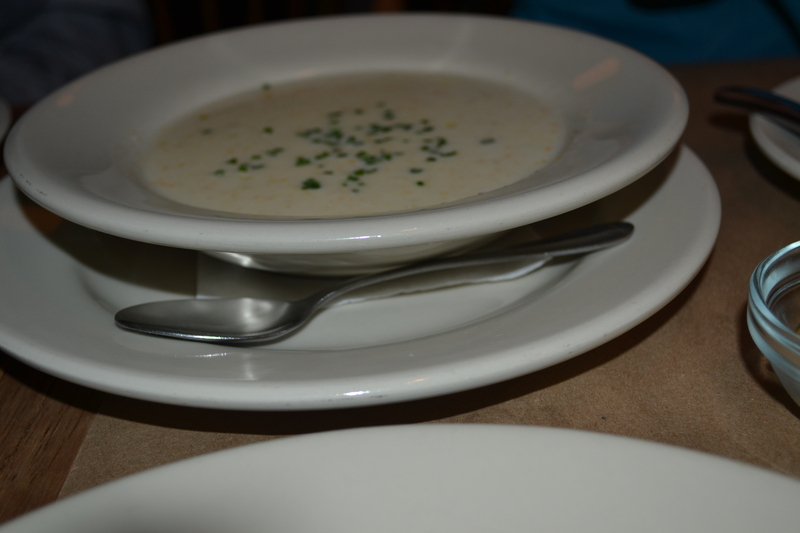 Hungry and frustrated, we headed across the street over to Hominy Grill. At first glance, Hominy Grill looked like a country house, or a red barn. The restaurant’s name painted directly onto the wooden wall, proudly displayed their slogan “Grits are good for you.” Opened in 1996 and operates by James Beard award-winning chef Robert Stehling, this charming place claimed to deliver food that “you wished your grandmother could cook.” For starters, we ordered the Fried Chicken Basket, Fried Green Tomato, and Okras & Shrimp Beignets. 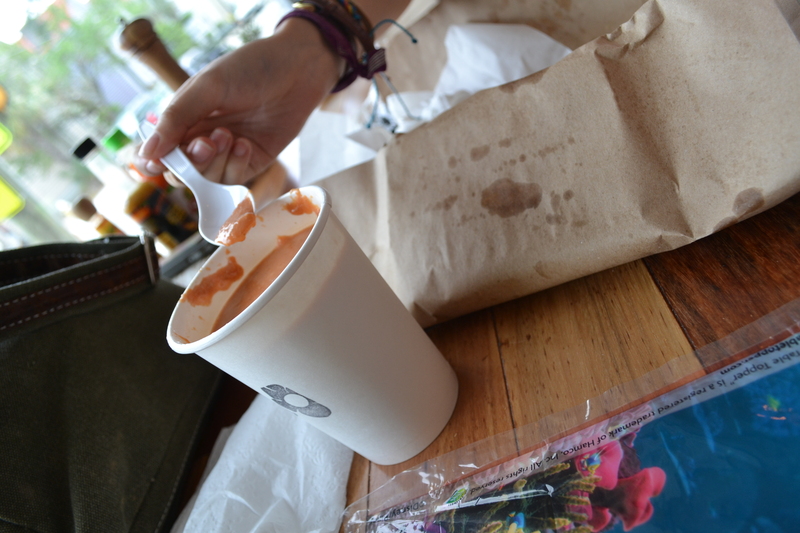 We were also given hot boiled peanuts, compliment of the restaurant. 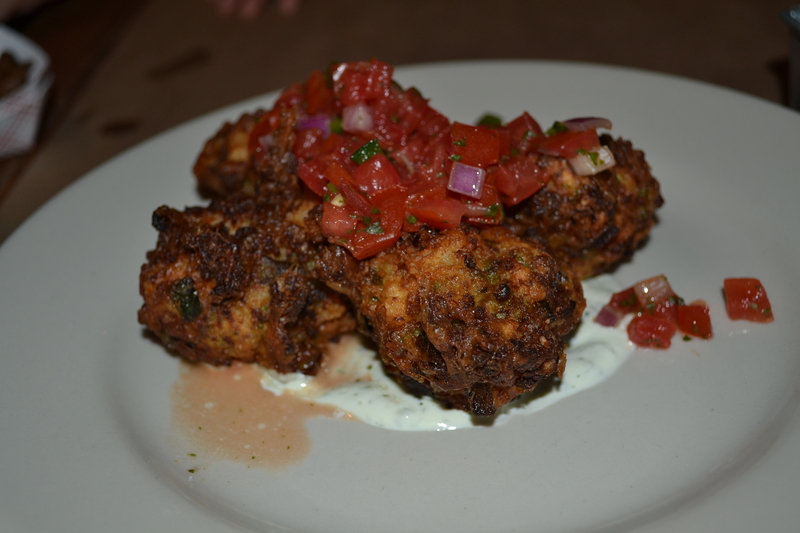 The Okras & Shrimp Beignets tasted more like shrimp cakes. I had expected something completely different. The fried chicken was well seasoned. It was a very large appetizer portion, it could have passed for an entrée. 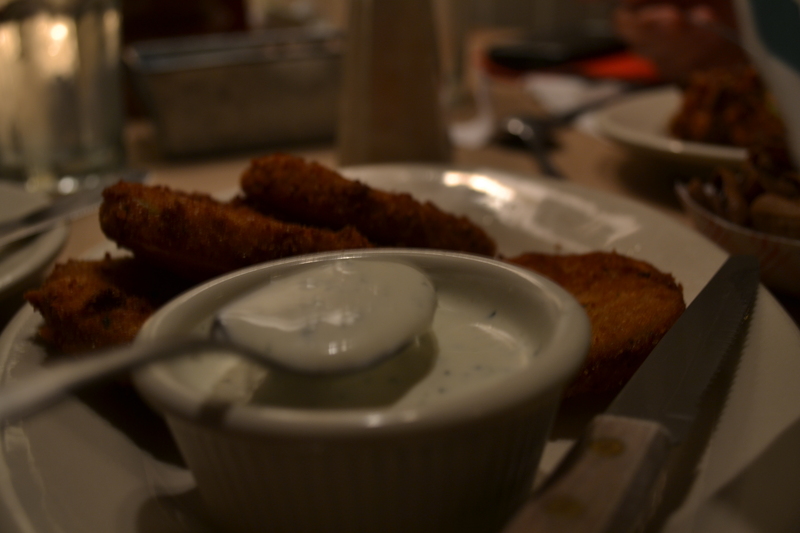 I’ve always loved fried green tomatoes, and this one passed the test. 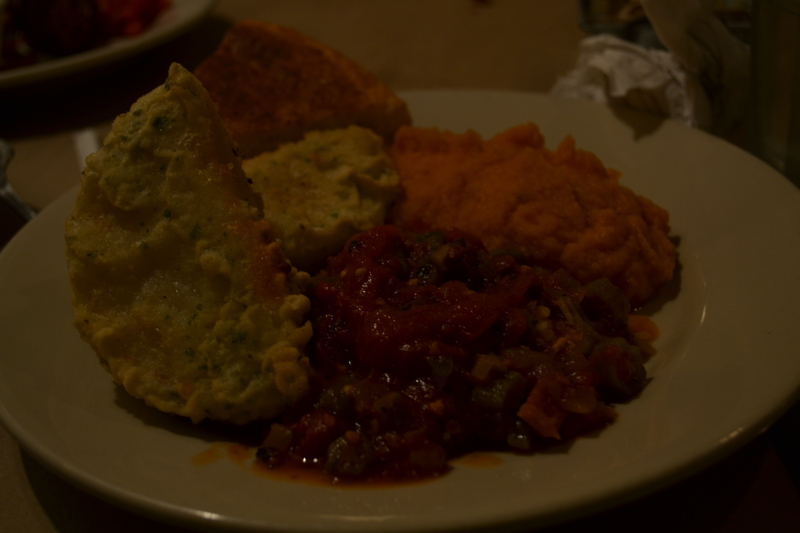 For entrees, we ordered the Grilled Vegetables Plate, Sautéed Chicken Livers, and the She Crab Soup. We ate most of our dinner, largely because we were hungry, exhausted, and frustrated. 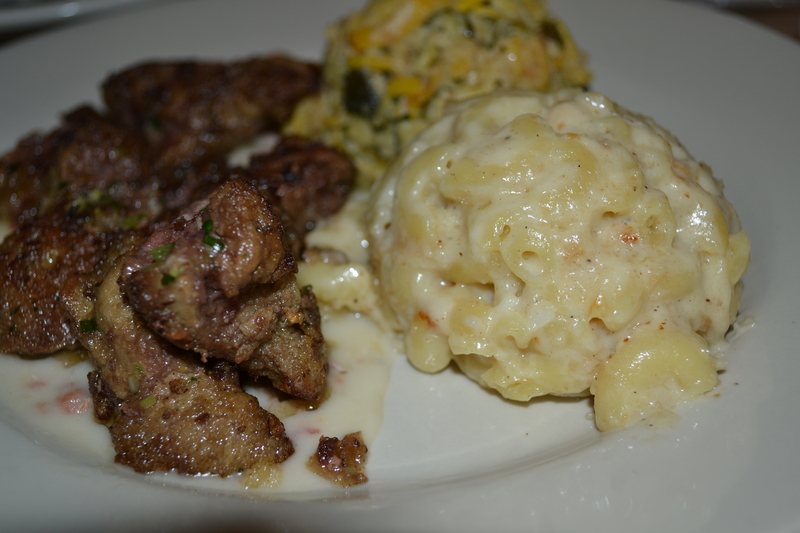 My chicken livers dish was well cooked, but not memorable. 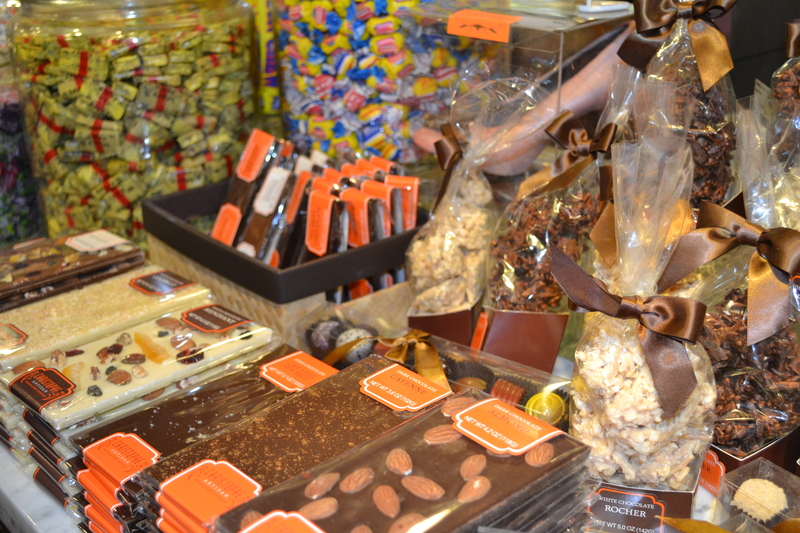 We managed to take some photos but they turned out a bit dark from lack of lighting. 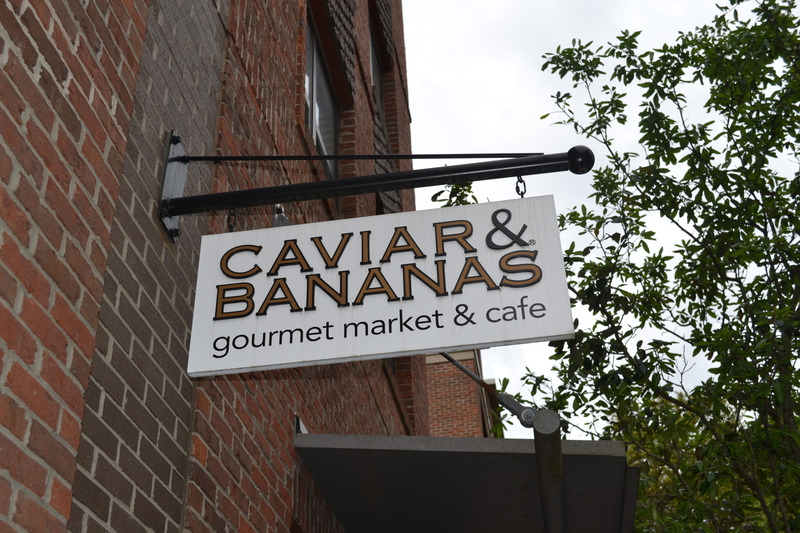 After a good night of sleep, we decided to head to Caviar and Bananas off of George Street for brunch. For an accurate description, Caviar and Bananas was very similar the Alon’s Bakery in Atlanta. 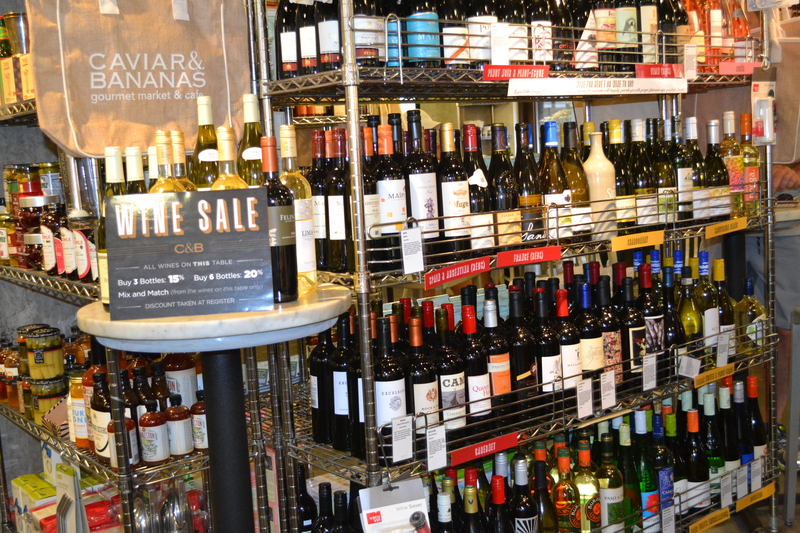 They have a wide selections of food from gourmet sandwiches to exotic sushi, a full coffee-house menu, and a market featuring fine wines and upscale cheeses. 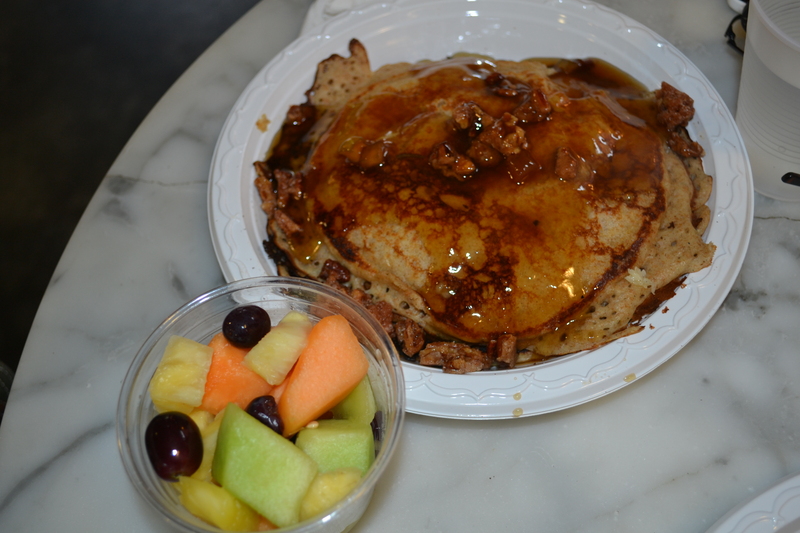 We decided to order the Whole Grain Pancakes, soaked under roasted apple syrup and candied pecans. 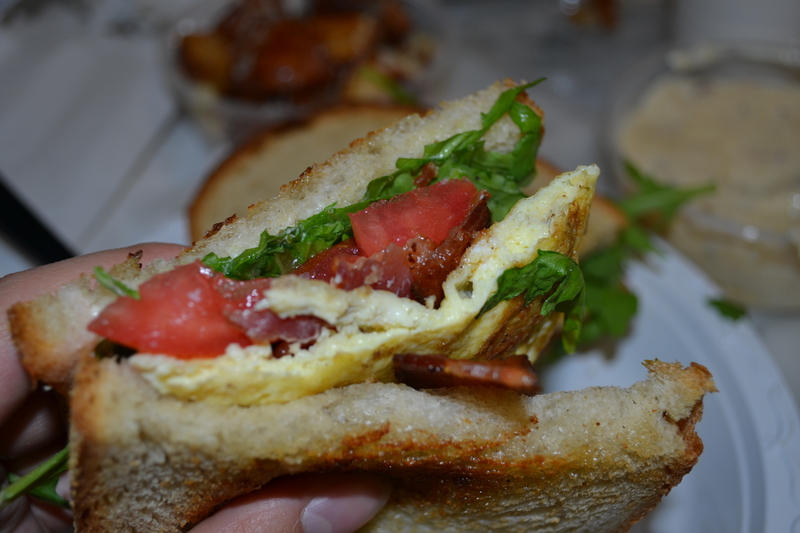 The B.E.L.T. 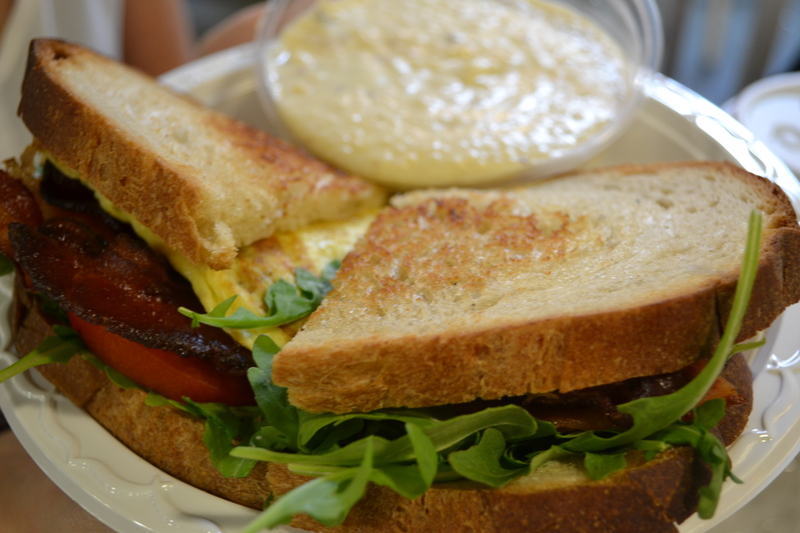 which included bacon, fried eggs, arugula, heirloom tomato, black pepper aoli, served between two slices of sourdough bread. Finally, we tried the Crispy Buttermilk Chicken Biscuit. 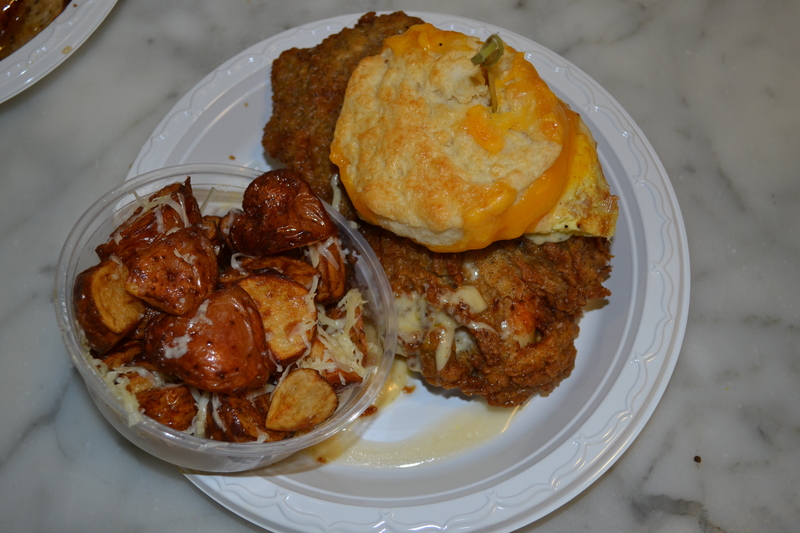 A larger than life piece of southern fried chicken breast, accompanied by cheddar cheese, scrambled eggs, and tasso gravy, rested between what would have been a regular size buttermilk biscuit, but in this case, it was about 1/3 the size of the meat. Because of the size of the chicken breast, the biscuit might as well be a garnish. I absolutely loved the combinations of ingredients in the B.E.L.T. 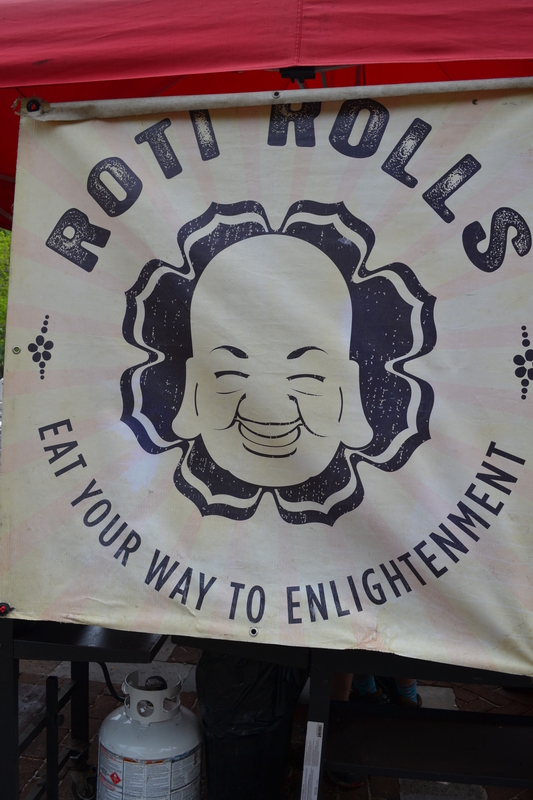 Due to the very generous portions, and although everything was delicious, we were not able to finish our meals. 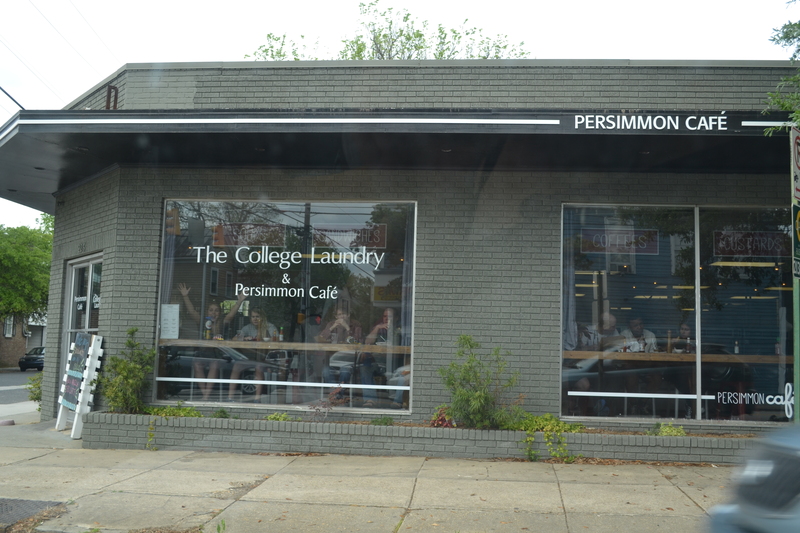 Yesterday at Persimmons Cafe, we met a very nice local woman, who was doing her laundry. 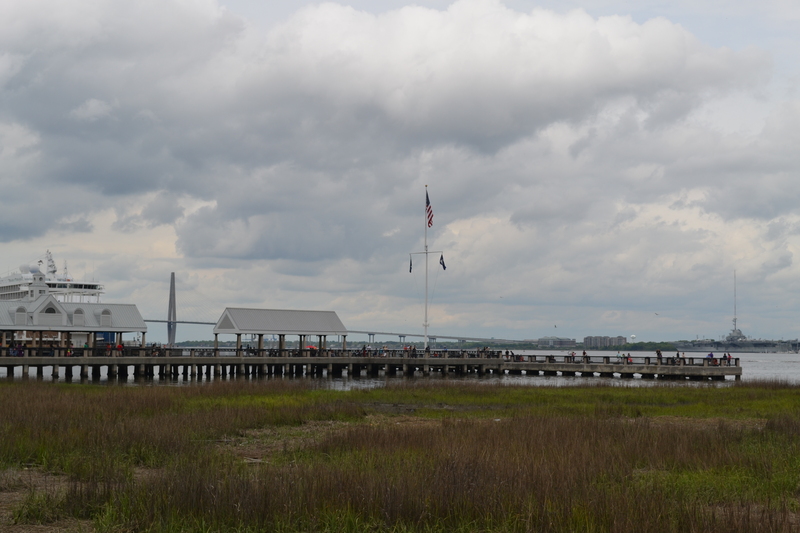 She recommended Folly Beach and Tanger Outlet Mall to visit. We weren’t there to shop, but we definitely wanted baby E to go try the beach. Unfortunately, the weather was cloudy and windy that afternoon, making the beach very cold. It was the first time baby E got to the beach. He was cranky because we woke him up from his nap. He didn’t enjoy walking on the sand. And the waves terrified him. 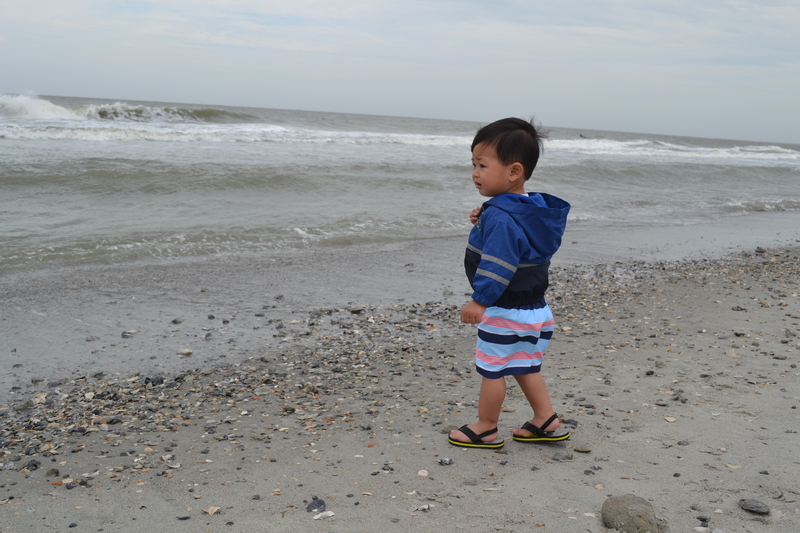 He did manage to throw a few seashells to the water, but our visit was short-lived. 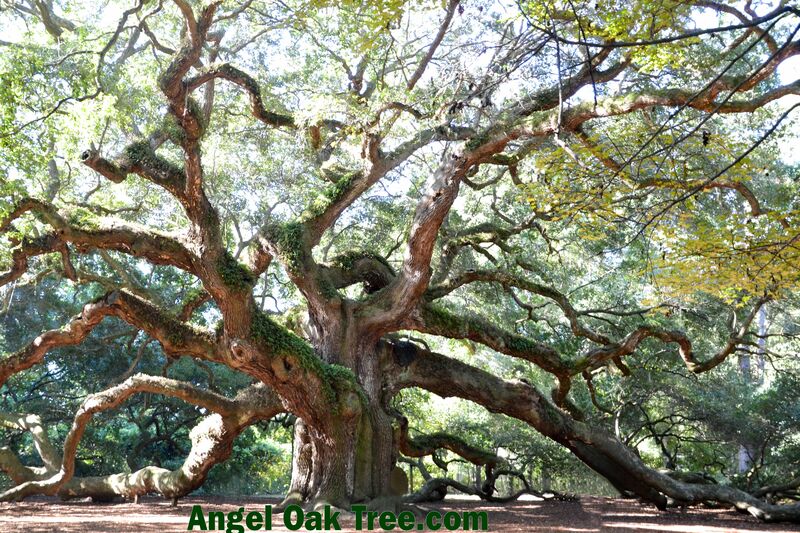 Our last stop was in Johns Island, where we visited the Angel Oaks, believed to be between 400 to 500 years old. This tree has witnessed history in at least the past five generations. It is 28 ft wide and 66.5 ft tall. It was nice to be reminded of how incredible nature is. I wished I lived closer. To be under this shades with a nice book would be heaven. 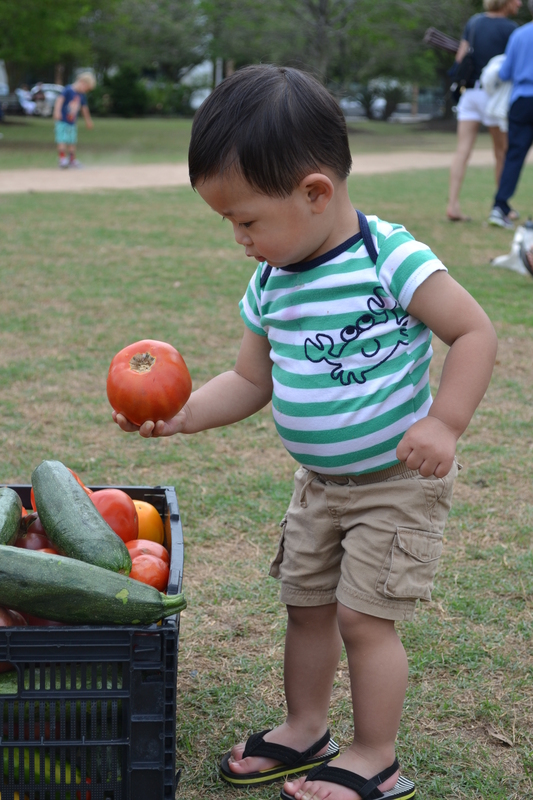 The Angel Oaks park is free for all. 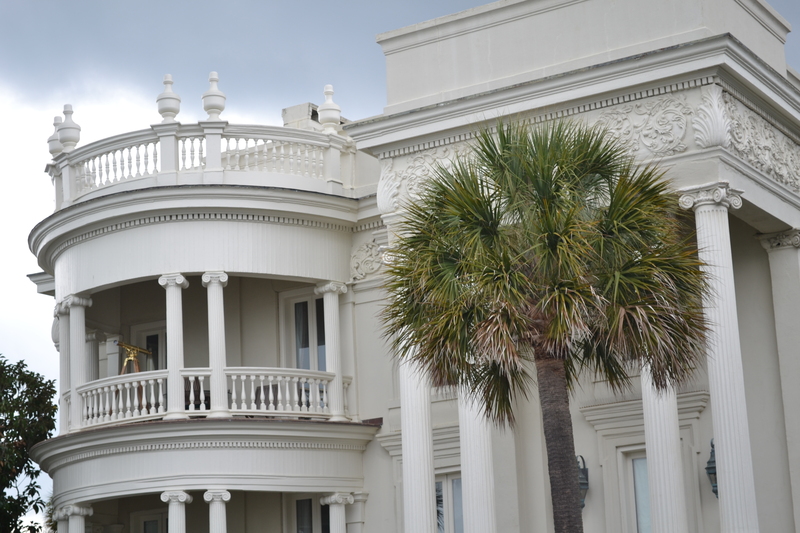 Be sure to visit it when you’re in South Carolina. 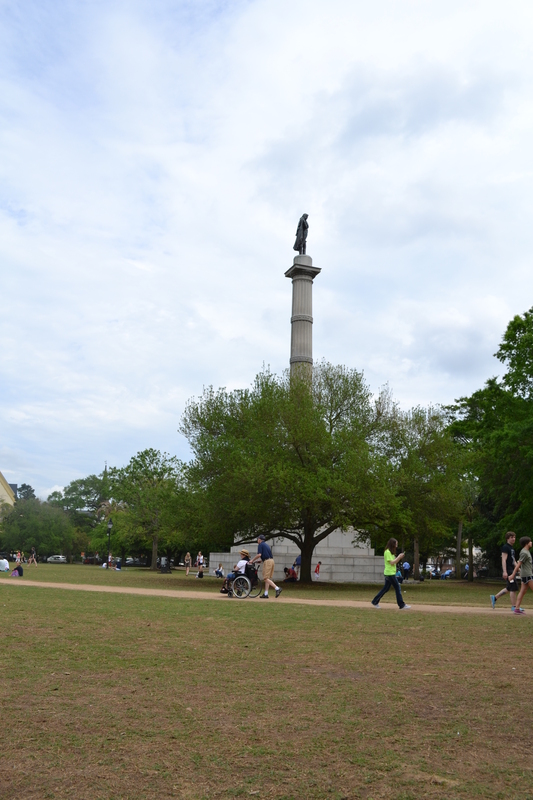 Seeing my 19-month old toddler running under this ancient oak was the highlight of my trip. What a beautiful trip! It looks like you guys had fun!